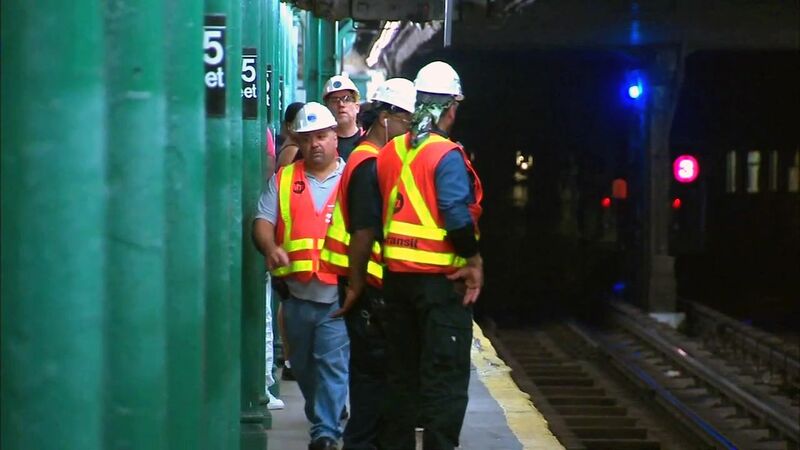 HARLEM, Manhattan (WABC) -- The 145th Street subway station in Harlem closed briefly after a minor collapse of part of the platform. 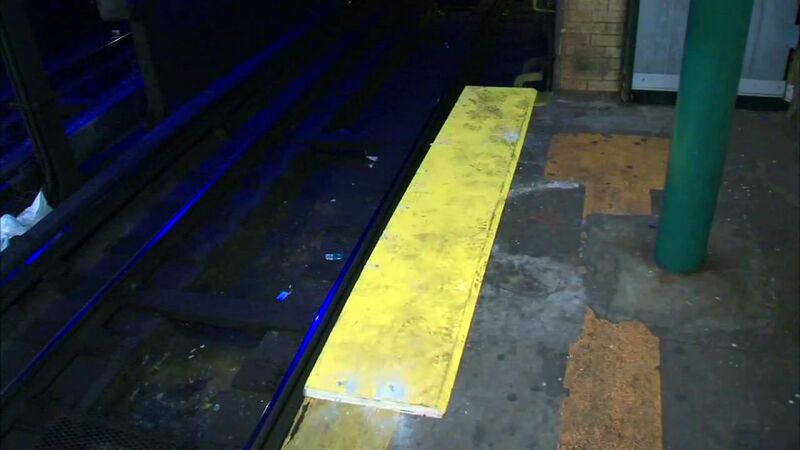 The station is now reopened and subways are running again. The south end of the platform on the southbound side of the No. 3 line was hanging over the tracks. There is ongoing construction at the station. No. 3 train service was suspended between 96 St and Harlem-148 St.